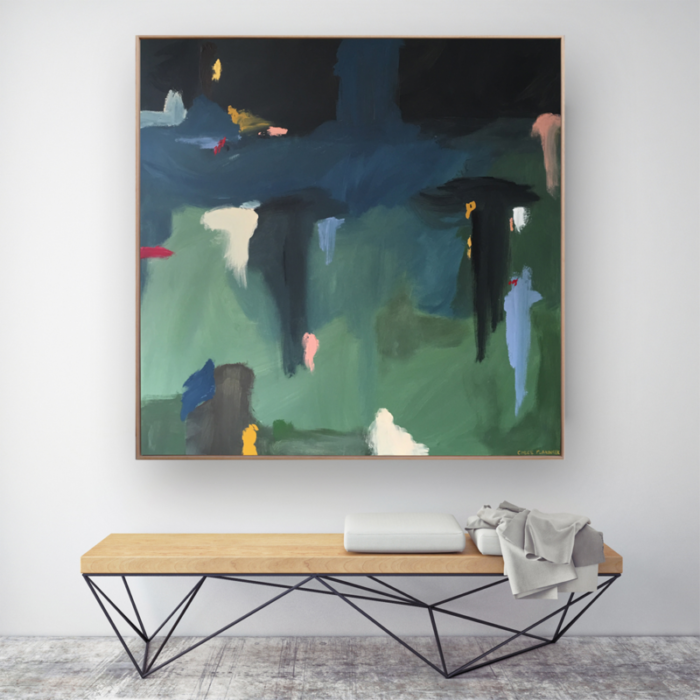 Chloe paints large flowing abstract paintings to create a sense of harmony and peacefulness. Inspired by nature's landscapes and the ever changing cloud formations and the mystery above, Chloe brings a sense of harmony and fluidity to her paintings which offer peace and happiness to a room. Chloe’s interior decorating background has allowed her to tap into the aesthetics of painting and her work has become recognisable as peaceful, uplifting and easy to live with.